There's nothing more annoying that being involved in an accident when you know there's technology available that could have prevented it. Thankfully, by 2022, all cars in the US should come with automatic emergency braking systems as standard. Just like it happened in the past with other technologies (ABS, ESP, TCS, etc.) this sort of systems is introduced in high-end segments, and then it eventually trickles down to more affordable cars; and the same is currently happening with the automatic emergency braking systems, that will keep an eye on the road at all times and step in to brake your car and prevent a collision - with other cars, people or animals - even if you failed to notice it in time. This isn't yet a legal requirement but is part of an agreement with 20 car manufacturers that will cover 99% of the vehicles being sold in 2022 (if it was to be made mandatory, it would add a few more extra years for manufacturers to comply). Don't worry too much though, as it's highly likely most will introduce this technology in affordable cars far sooner, as this is a major selling point they'll want to have as soon as possible. 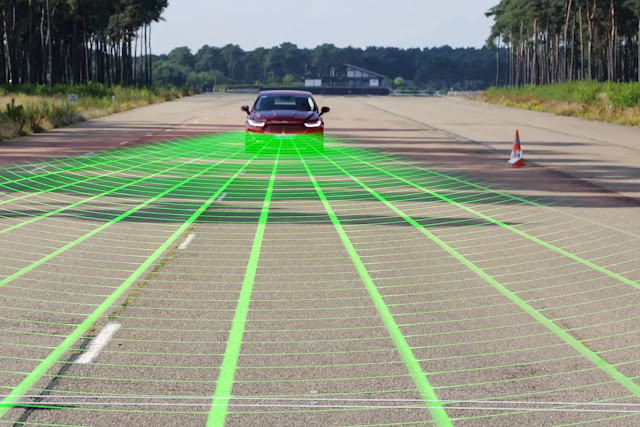 We must only hope this won't backfire, as drives become even more distracted, thinking their car will be crash-proof and prevent any collision from then on.